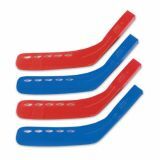 Replacement goalie blades are compatible with 40" wood goalie stick, 40" plastic goalie stick and 40" Aluminator® goalie stick. Black, 2-pack. 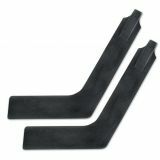 The Champion Sports Ultra-Shaft Hockey Replacement Blade is the perfect choice for adding life to your favorite Ultra-Shaft Hockey sticks! 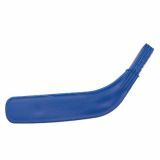 Indoor replacement blades with air flow are compatible with Middle School, High School and Collegiate Sticks. Set of 12 red or 12 blue. 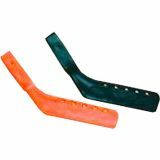 The Champion Sports Rhino® Hockey Set Replacement Blades are perfect for getting extra play with your favorite sticks!